UPDATED: Mar. 1, 2018 at 12:33 p.m.
For more details on the power being restored in Clendenin watch WCHSTV’s segment below. UPDATED: Mar. 1, 2018 at 11:47 a.m.
Our own Susan Jack has reported that power has been restored in the Clendenin area. According to Appalachian Power’s outage map confirms service has been restored in the affected areas. UPDATED: Mar. 1, 2018 at 11:26 a.m. According to Anna Taylor of Eyewitness News WCHS8/FOX11 the number has raised to over 5,000 without power in Clendenin due to equipment failure. Appalachian Power’s outage map indicates multiple outage cases have been reported. In total, 5,128 customers are currently affected. Appalachian Power still anticipates power to be restored about 12:30 p.m. UPDATED: Mar. 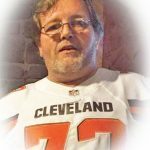 1, 2018 at 11:09 a.m. According to @wchs8fox11, @AppalachianPowe says more than 2,100 without service after equipment failure in Clendenin, WV. As reported by Eyewitness News WCHS8/FOX11 according to the outage map, 2,141 customers are currently affected. 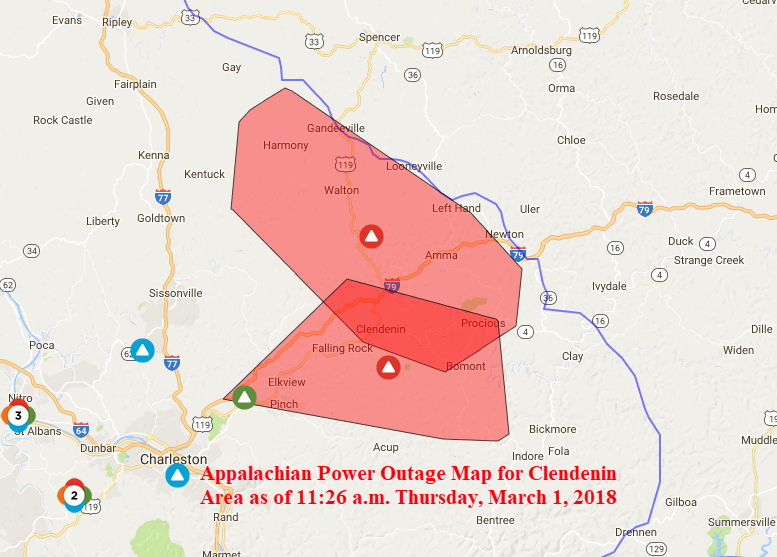 The outage started 8:22 a.m.
Appalachian Power anticipates power to be restored about 12:30 p.m.
Due to widespread power outages in Clendenin and surrounding area has affected Clendenin Medical Center’s ability to feed students who are still out of school due to the teachers strike. 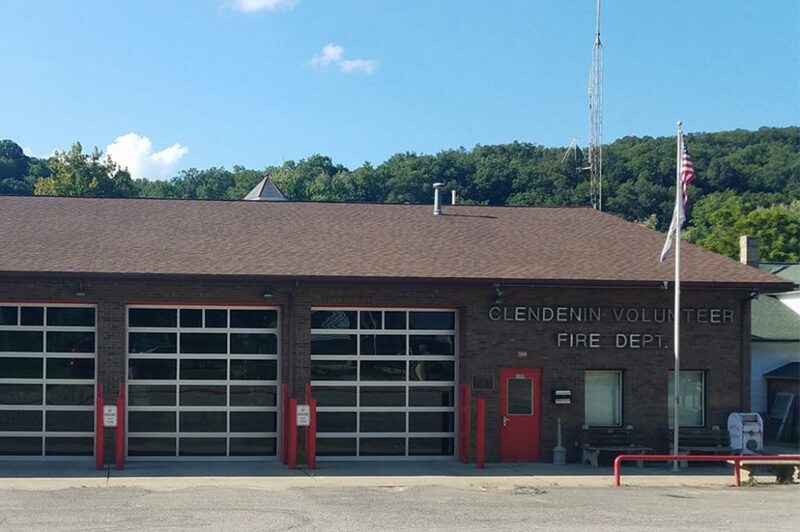 The Clendenin Volunteer Fire Department has stepped up to the plate quickly and fired up their generators so the center can keep their promise to feed students from 11:00 a.m. to 1:00 p.m.
Food for students will now be available at the Clendenin Volunteer Fire Department located at 109 Maywood Avenue East, Clendenin, WV 25045.